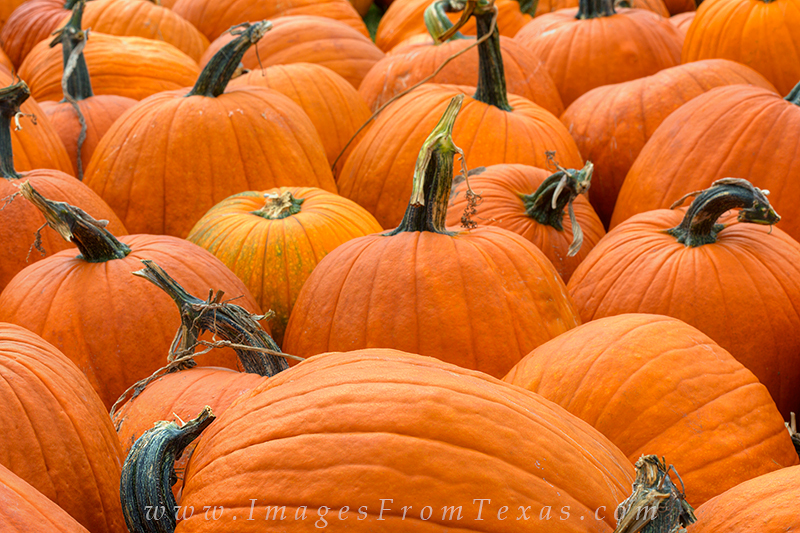 Pumpkins in the Texas HIll Country await their turn to become Jack-o-Lanterns in this image from Texas. I love visiting festivals in the fall because they are so rich with color. Photo © copyright by Rob Greebon.